I know that Tuesday was the opening day to register for the 2016 Avengers Super Heroes Half Marathon Weekend. 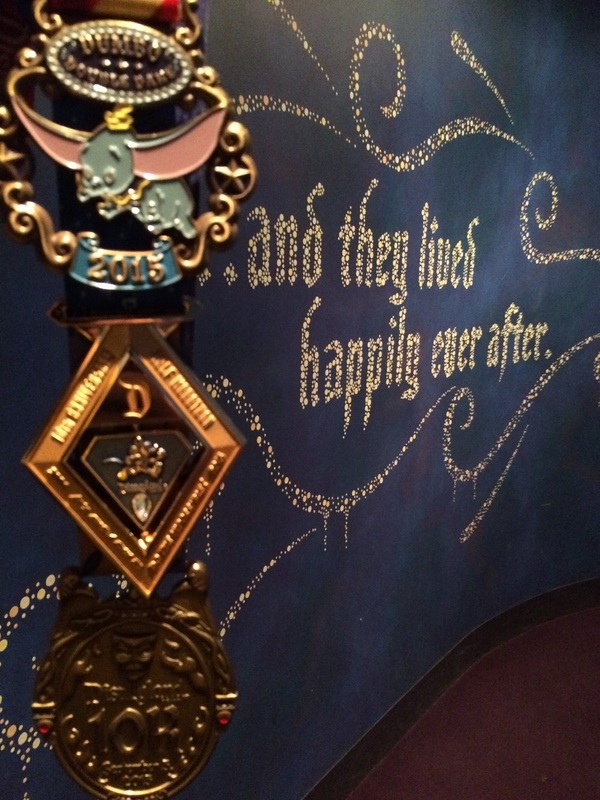 So, why is this post about the 2016 Disneyland Half Marathon Weekend? Well, first off, I’m not going to be running any of the Avengers Super Heroes Half Marathon Weekend races this year. There are several reasons for this. However, this post is not about that. 5K. September 2nd. $500 Fundraising Goal. 10K. September 3rd. $750 Fundraising Goal. Half Marathon. September 4th. $750 Fundraising Goal. The Children’s Bureau vision is to significantly change the lives of at-risk children by providing state-of-the-art child abuse prevention and treatment services. While increasing the scope, depth and volume of services, we will engage in continuous discovery through research to determine and implement what works and be a passionate advocate on behalf of children and families. By providing the services we do, spreading information, and being a dedicated advocate, our aim is to give children and their families every opportunity to build and live in a nurturing and safe environment. Here’s the part that totally gets me excited about their work. 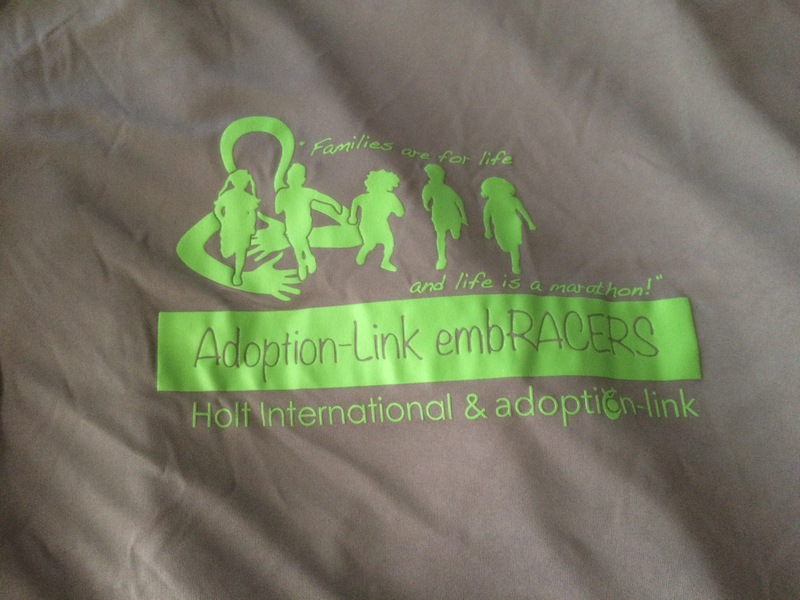 Their treatment program is described as “We respond to the immediate needs of a child in danger through our family foster care and adoptions program, matching hundreds of children each year with loving, nurturing families. We also provide mental health therapy and other related services to thousands of children and their families who have experienced abuse or are at risk of abuse.” Foster Care and Adoption is a huge thing for me, as you all know. So, I’m really stoked that they have this as part of their work. Are you ready to earn some pretty cool medals and raise money for a great charity that helps so many children? 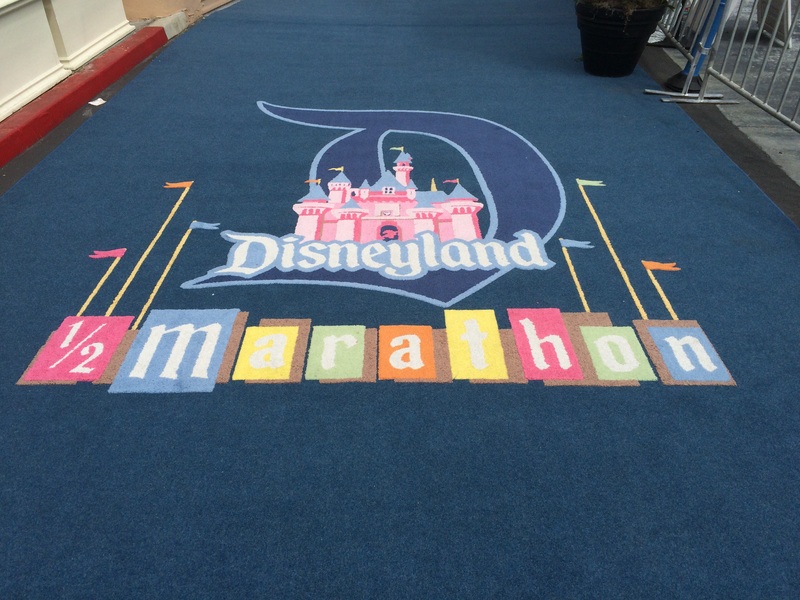 Click here for more information about joining The Children’s Bureau team this Labor Day Weekend at the Disneyland Half Marathon Weekend. Or, feel free to sent Tory an email requesting more information. Tory’s email address is, torylippman@all4kids.org. Want to learn more about The Children’s Bureau? Click here to explore their work. Don’t want to run, but want to still make a difference? Click on either of the links in this paragraph. There is a link on both pages to make a donation. went to the website but it really has no details on how it works and what the costs are. any incite? The first link in my last paragraph should give you the fund raising goals. I’m not 100% certain how it works. I’d suggest contacting Tory Lippman at torylippman@all4kids.org for more information. This person is the point person for the team and should be able to answer any questions you’d have.